Why do I need to submit my book adoption to The University Store? 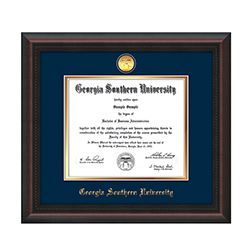 The University Store makes sure Georgia Southern is complying with federal law that mandates required course material information be available to students at least 30 days prior to the start of class. 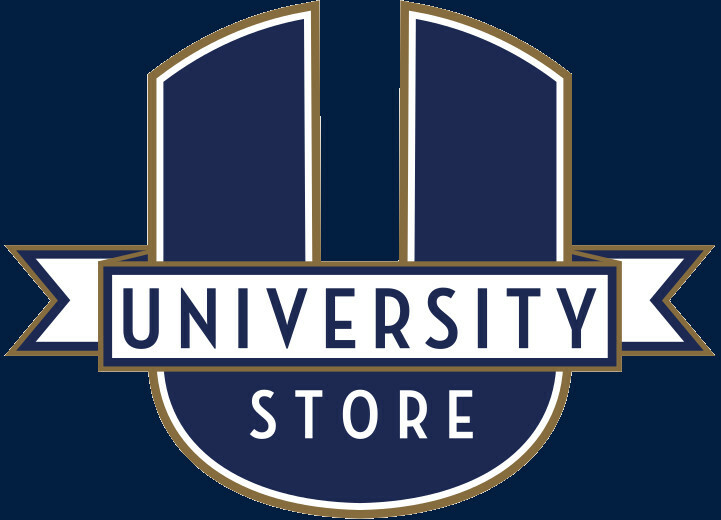 The University Store compiles all the course material information and makes it available to the students on The University Store's website. The booklist is also available to other bookstores. You should submit all required or recommended materials, textbooks, course packets (even those available at other stores), access codes, iClickers, school supply items, etc. 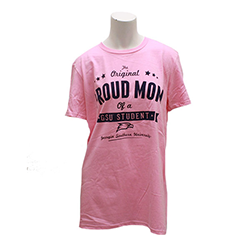 to our store to be listed for students. Textbooks adoptions require isbn, author, title, and publisher information. Log into our adoption system and choose Books Required. This will change the message to students from "No information available" to "Your professor has indicated that no books are required." This will most likely reduce your call and email volume from students with questions. Our staff has to research each title being adopted to a class, which takes a little bit of time. Our goal is to have all adoptions turned in and researched prior to the buy-back time on campus (late April and November), so that we can pay the best prices at buybacks. Having book information prior to buybacks also will let us absorb a lot more used book inventory - keeping costs lower for students. The time you submit your adoption directly impacts the price of the book for your students when classes begin. How does The University Store decide how many books to order? Please give as much information as possible with each title you adopt. We need title, author, isbn, publisher, edition for each title. We also need enrollment numbers for each course you are teaching. If you are using custom published titles, class notes or lab manuals, please submit those adoptions as early as possible to make sure ordering and delivery times are adequate for beginning of next semester. For more information about copyright clearance and options available for class notes or lab manuals, please contact Eagle Print Shop at Georgia Southern University. If you are not using any books for your course, please let us know and we can add that note to our book list for your students to be aware. If you are requiring any supplemental supplies, (ie, iclicker, notebooks, lab coats, etc.) and would like to the item to be added to your course list, please let us know. If your enrollment increases for your course, please make us aware so we can prepare additional inventory. If you are listing more than one option (pkg, looseleaf, access code, hardcover) for a particular title, please ensure that the options are sensible both in their offering and pricing. We will look at these options and make recommendations based on what we believe will be the most sensible options. 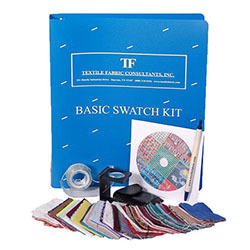 We rarely order entire enrollment for resale inventory for your course requirements, unless the item is deemed sole source for our store, (ie, custom published or class notes) and/or our sale support ordering entire enrollment. We use statistics from previous terms for that item or that level course to determine how much inventory to prepare. If you have questions about the inventory that will be prepared for your course, please let us know and we can discuss further. We use competitive pricing for your titles, which means we analyze your title against current market pricing and price our inventory to compete where applicable. This is an advantage for your students in knowing they will get a competitive price at the school bookstore. We may offer in store and online rental and VitalSource eTextbook options for the titles for your course. These offerings are attractive to students that are looking for different options other than traditional purchase. If you have questions about these options, please let us know. We process all honors, athletic, MOWR, and financial aid scholarships for the school, so having your textbook adoption is vital to making sure these program recipients get the proper material for your course.